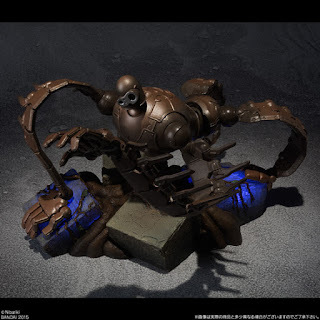 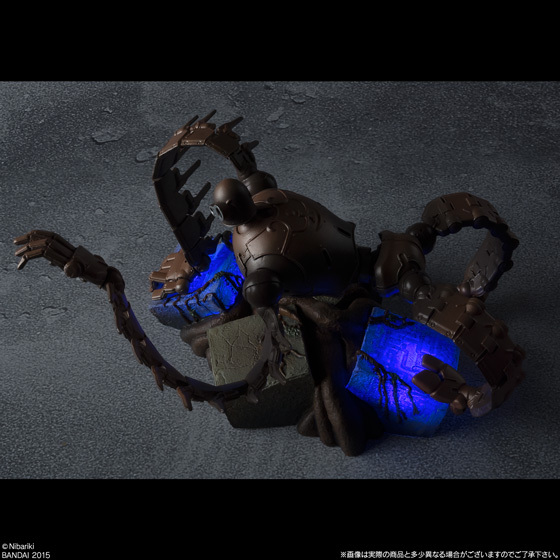 Robot Soldier from Laputa: Castle in the Sky Premium Bandai Web Exclusive ver. 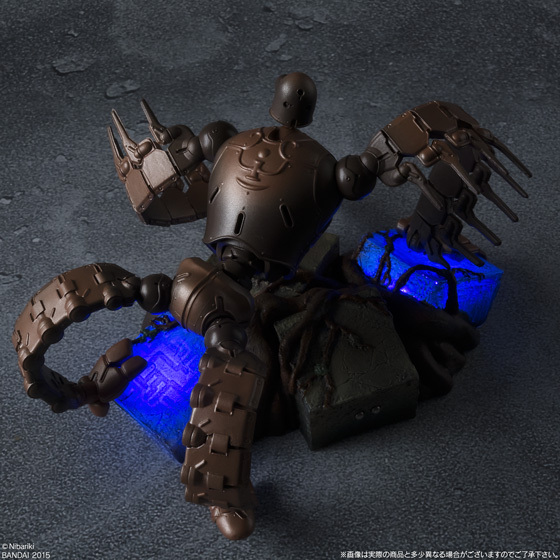 Premium Bandai is re-releasing their Robot Soldier from their "Souzo Galleria" line but with LED-light up functionality. Although great news for people who have missed out on the original from 2013, unfortunately this new version will be Web exclusive only. There are other ways to get it but you still have to be in Japan. 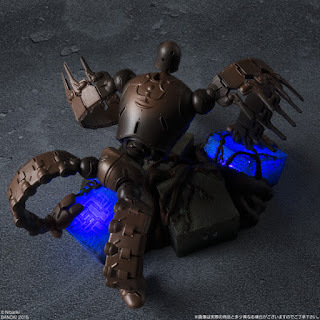 The new LED light up version will also be available (very limited) at the Ghibli Museum located in Mitaka Japan.